Quite a bit has changed since Minitab Statistical Software was first introduced in 1972 at the American Statistical Association Meeting. But some things stay the same! Fast-forward 40 years, and Minitab is still attending the annual gathering. 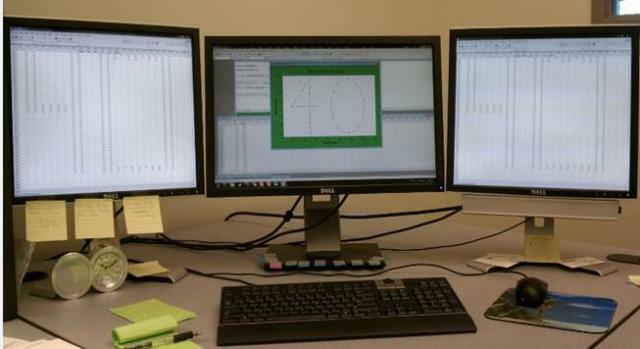 We’ll be at this year’s Joint Statistical Meetings in San Diego, July 29 – Aug. 1, and we’re really excited to officially commemorate our 40th anniversary at the event where the first version of Minitab was initially distributed and introduced to the academic market. Even though we’re still attending some of the same events and our commitment to making data analysis easier hasn’t changed, but our software has certainly evolved since 1972! The first version of Minitab was distributed in 5 boxes of computer punch cards in 1972, but as later versions of the software were available in less cumbersome formats, various packaging designs have evolved into what you see today. 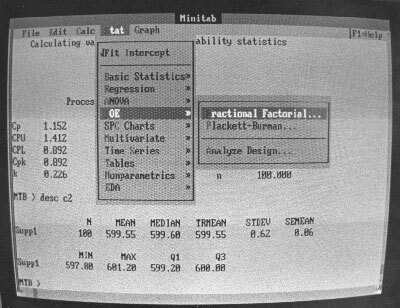 As the use of statistical software went global in 1982, The Minitab User Group introduced a newsletter that provided a forum for users to exchange ideas. Today, the Minitab Network on LinkedIn serves a similar function. Minitab is also active on various social networks, including Facebook, Twitter, and Google +. Minitab was originally developed by a trio of statistics instructors from Penn State University, but in 1983, with Penn State’s encouragement, Minitab Inc. was formed. For its first few years, the new company leased temporary office space from the university, including a suite located behind the university’s Animal Behavior Lab. 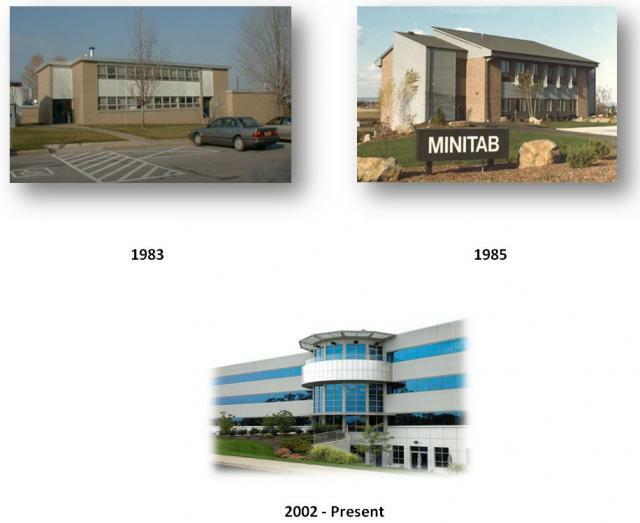 In 1985, Minitab moved out of leased offices at Penn State and opened its first headquarters in State College, Pa. By 2002, the company grew out of its first headquarters and moved into a new 88,000-square-foot building, not far from the old headquarters. Early versions of Minitab were available only in English, but Minitab 16 was available in six languages – English, French, German, Japanese, Korean, Simplified Chinese, and Spanish, and Minitab 17 added Portuguese. Documentation is also available in several additional languages. 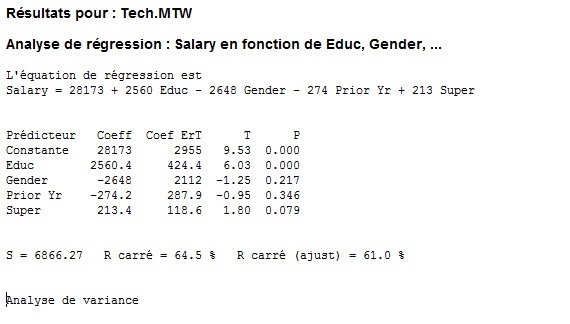 Minitab in French was the first translated version of the software that displayed full online help, documentation, menus, and output in French. The beta release debuted on April 9, 1996 at the Stat Expo in Paris. What's on your wish list of features you hope to see in future versions of Minitab?